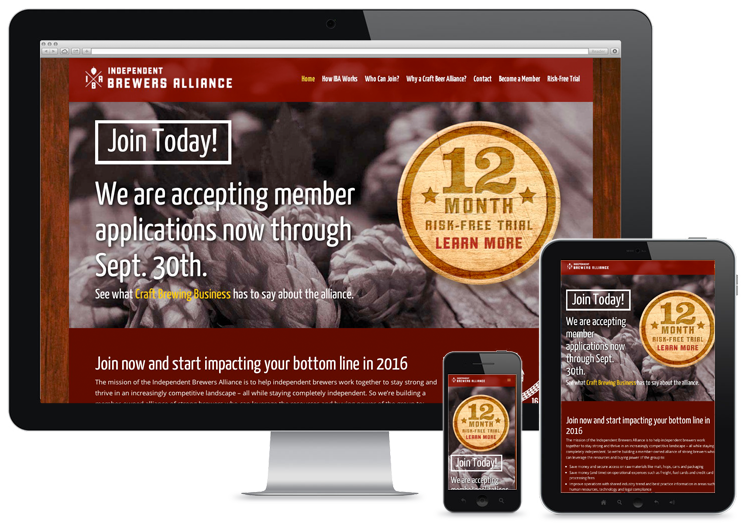 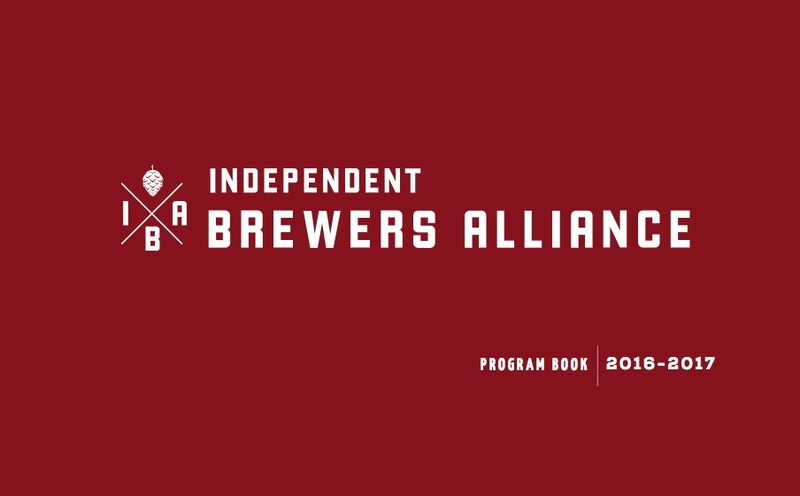 The BrewersAlliance.com website was designed and programmed for this new Co-op startup that plans to give strength to Independent Brewers in the U.S. so they can compete and stay viable with the big beer brands. 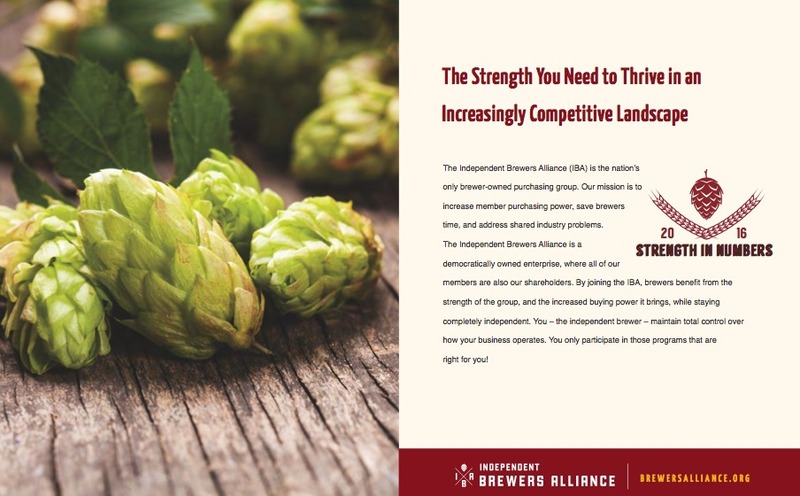 Hypno also designed their logo, as well as a few other marketing pieces. 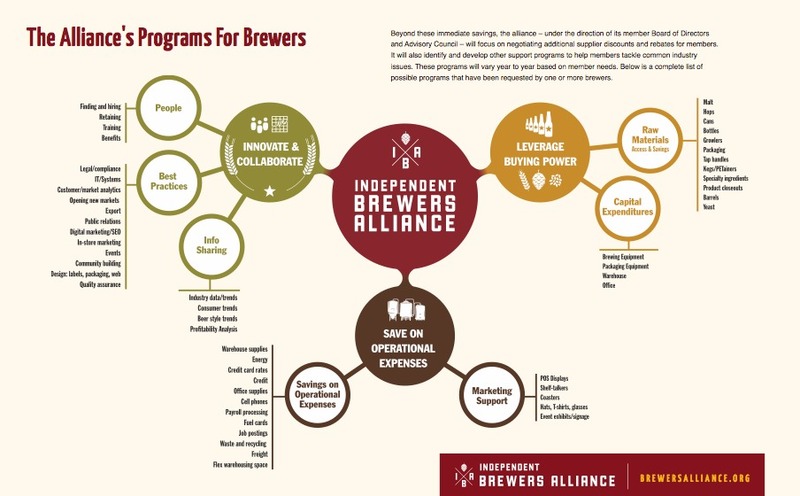 Below are a few examples of some of the items we designed for marketing Independent Brewers Alliance.